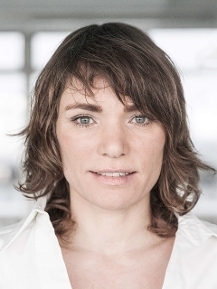 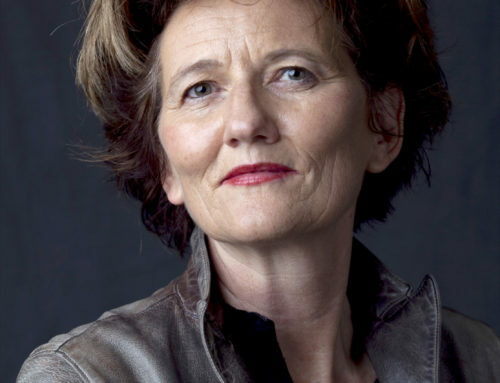 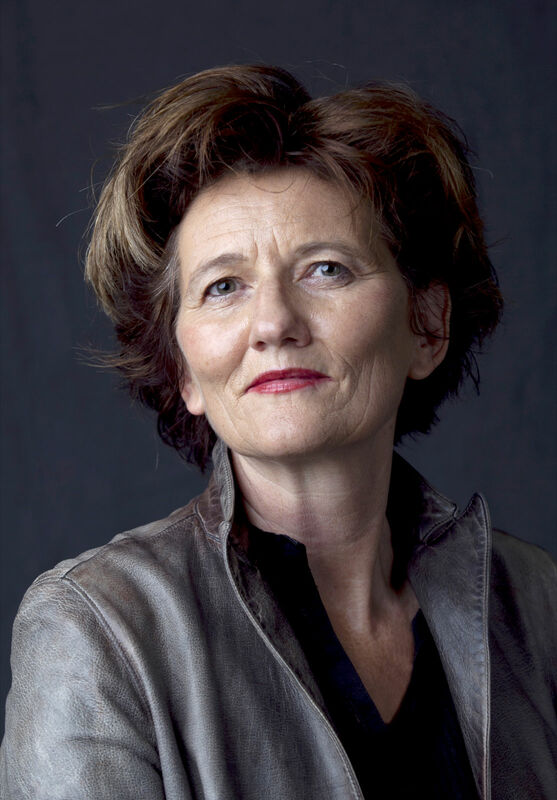 Dr. Liza Mügge is associate professor at the political science department and director of the Amsterdam Research Center for Gender and Sexuality (ARC-GS) at the UvA. 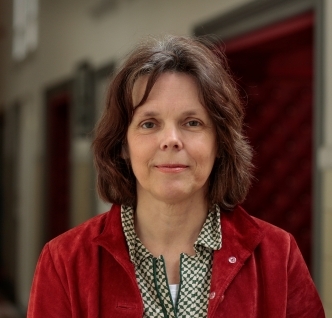 Current academic year (2016-2017) she is fellow with the Netherlands Institute for Advanced Study in the Humanities and Social Sciences (NIAS). 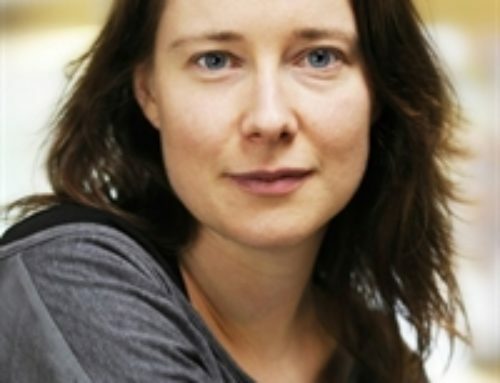 Liza was fellow with the Women and Public Policy Program (WAPPP) at the Harvard Kennedy School (2014-2015) and visiting scholar at the Minda de Gunzburg Center for European Studies at Harvard University (January-June 2012). 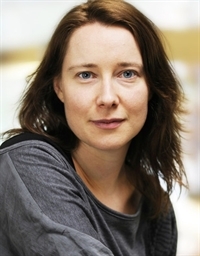 Mügge has published extensively on intersectionality, gender equality, migration, ethnicity, political representation, and transnationalism. 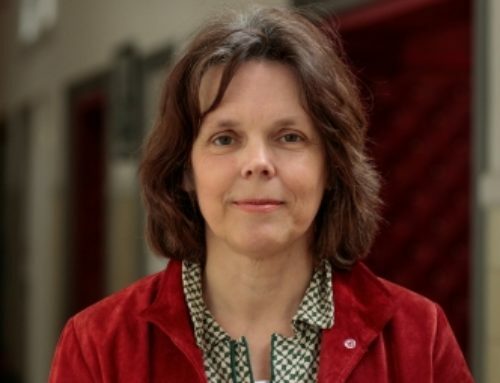 Her monograph Beyond Dutch Borders: transnational politics among colonial migrants, guest workers and the second generation was published with Amsterdam University Press in 2010. 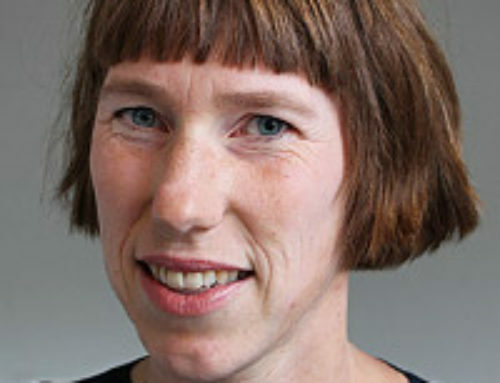 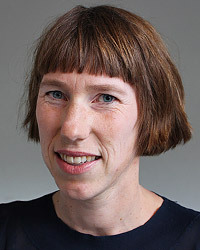 She is past co-convenor of the Standing Group Gender & Politics of the European Consortium for Political Research (ECPR) and is board member of the Dr. Catherine van Tussenbroekfonds.